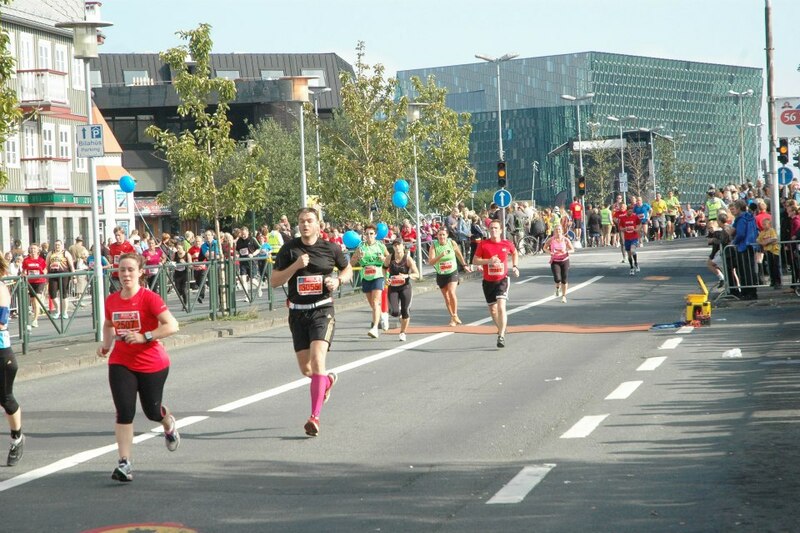 Over 2,500 foreigners took part in the 2015 Reykjavik Marathon and in 2016 the number was up to 3400. Here are some of their stories. 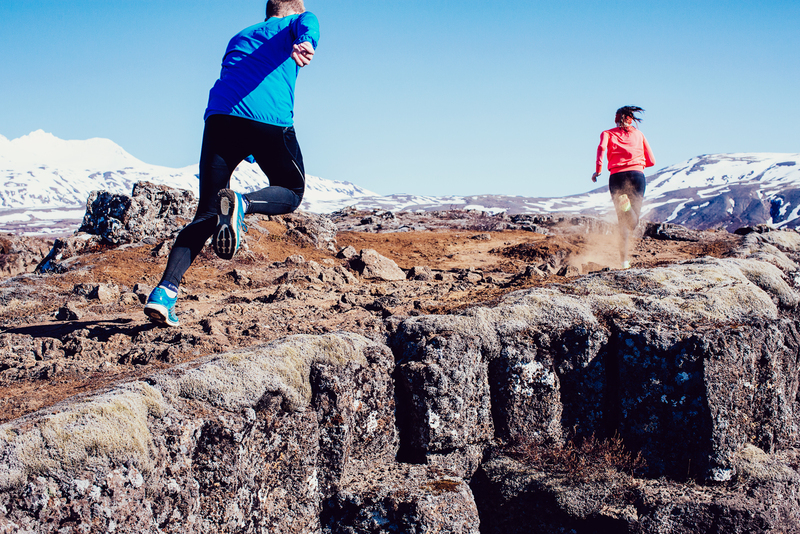 Overall, the runners are positive about their experience in the race and with their visit to Iceland. Tor Rönnow took some great photos. Rob Savage from the Tyne Bridge Harriers took part in the post-race celebrations! 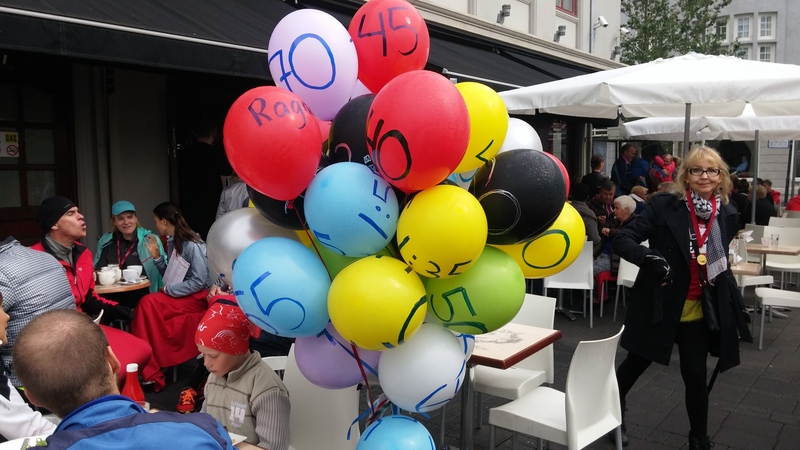 Thanks for including my race report! I am feeling a bit sad I’m not there this year, although I’m preparing for a marathon in my home city this year instead!